Hi, I’m back for some gaming reviews! After enjoying myself with Yakuza 0, I continued and played Yakuza Kiwami. This game is essentially a remake of the original Yakuza game. With remade graphics, additional plotlines and additional voice acting. The story was pretty great. The pacing is pretty fast compared to Yakuza 0. Character developments are pretty aplenty. If I want to point out any flaws, I feel like I am watching Game of Thrones, the amount of deaths in this game is just so damn many, excluding the antagonists, about 5 good people died. I really wish they could have averted some of the deaths, because a lot of them are pretty much unnecessary and it kind of turned me off. The plot also lacked any impactful plot twists. The climax was pretty entertaining, but predictable. The ending was pretty well=wrapped despite the intense amount of deaths. It’s pretty much copy paste from Yakuza 0, but I didn’t enjoy it this time round. Lacking of enemy lock-on system, enemy difficulty inconsistencies. Enemies can somehow get behind me after throwing a few punches. Bosses that are supposed to be difficult became extremely easy to beat and those who were supposed to be easy to beat became extremely difficult. It’s just weird. I played Yakuza 0 maxed out on PC, but now I’m on the PS4 Pro, so it is a minor step back. But it still looks pretty darn amazing. Graphic engine is pretty much the same from the previous game so don’t expect anything new here. It looks as good as it is so I am satisfied. 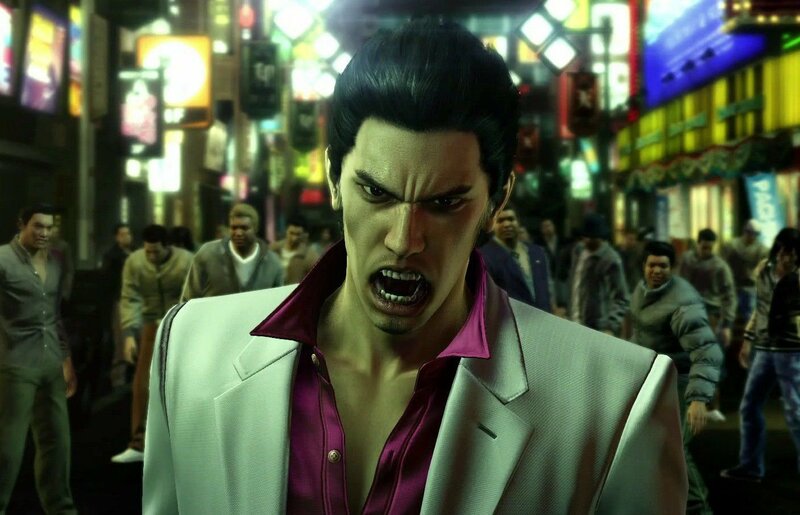 The amount of characters being facial captured has reduced compared to Yakuza 0, which is a slight disappointment. Music composition seems to be the same as before. Still great sounding and fitting the atmosphere all the time. A lot of people got retained from Yakuza 0, but Tanaka Atsuko voiced Reina this time round, and she did a pretty amazing job. Her voice suits Reina a lot more than Tsuru Hiromi. Sakamoto Maaya voicing Yumi is also pretty darn solid. Recommended? I think you start off by playing Yakuza 0 first and see if you enjoy that. If you do, you will love this game too. That’s pretty much it for me. I am currently playing Kiwami 2, and streaming it on Twitch, do follow me there if you wanna watch me! More reviews are currently in the pipeline so do stay tuned! I actually just finished Yakuza 0 a few weeks ago. First game I ever did all the sidequest for since I enjoyed it so much. Hoping to get to this one some time during the Summer months since I have few other games on the table I have been putting off for awhile.